Everybody wishes to have a nice tan regardless of the season. 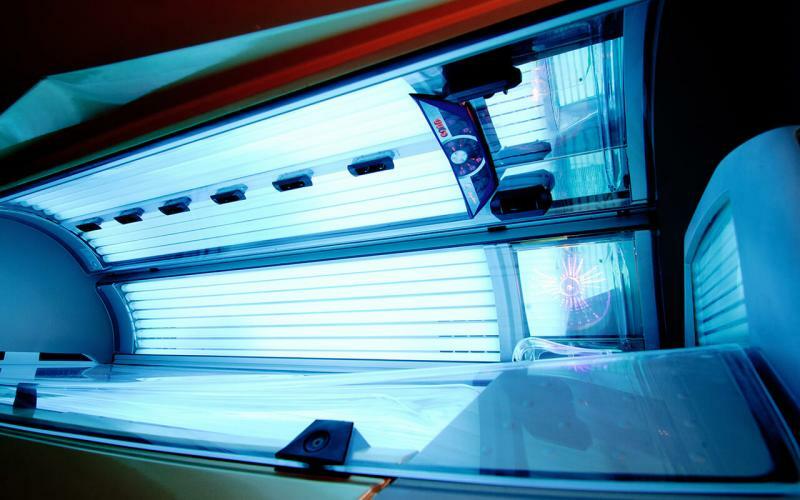 This is where solarium comes in. It gives the skin a bronze tan and with a good combination of duration and intensity, it is even possible to cure certain skin diseases. Protecting the skin’s complexion requires using solarium cosmetics. Get the bronze tan you’ve always wanted in minutes, along with a more healthy, more beautiful appearance and good mood with Angel Face’s modern solarium.